DP25 Complete Assembly, SAS/SATA 6G frame & carrier for dual 2.5in SATA drives in a 3.5in bay form factor, RoHS [CC8510-6402-9500] : Datastor, Datastor Australia is a value-added distributor of IT products specializing in Data Storage, Data Protection, Business Continuity and Virtualization. Government agencies, digital cinemas, and SMB organizations that need robust, high-quality, removable drive enclosures to store, transport, and protect their sensitive data rely on the DataPortÂ® 25 SAS/SATA 6G carrier and frame. These removable carriers and frames are ideal for small form factor applications, maximizing use of space in small PCs, mobile systems, surveillance, and unused flop bays. 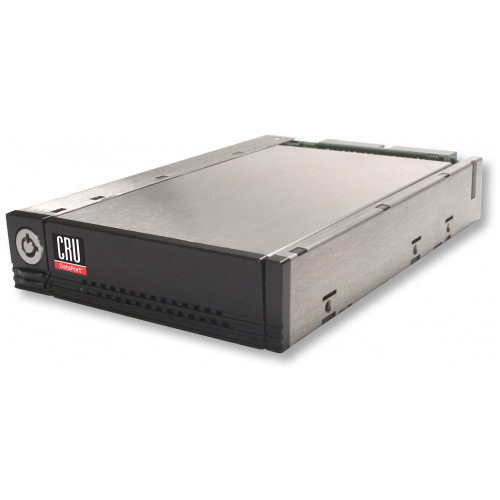 Dual drive feature increases storage capacity and supportsRAID 0 or 1. Carriers mount in most computer bays (PC and MAC), and the simple design of this enclosure makes swapping drives easy for additional storage. 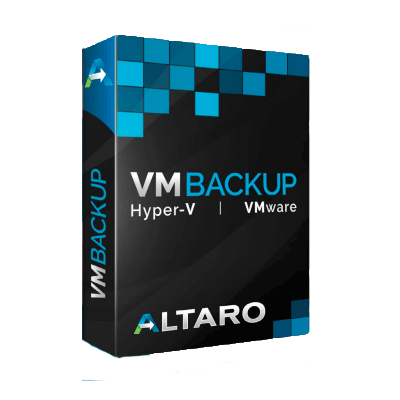 Multiple hard drives provide reliable and continuous data backup. Constructed of stainless steel, the frames are designed for maximum airflow and heat dissipation, providing ultimate protection to your hard drives. The DataPort 25 SAS/SATA 6G supports 6 Gbps and is backwards compatible to 3 Gbps hosts and hard drives. LEDs display power and drive activity. The DataPort 25 SAS/SATA 6G removable carriers and frames will provide you with reliable performance while protecting your data. E&OE - Image shown above is illustrative & indicative only. To the best of our knowledge theinformation supplied is correct. Color, model& features may differ. Kindly check via the vendor link provided under the "Additional Information" tab above.